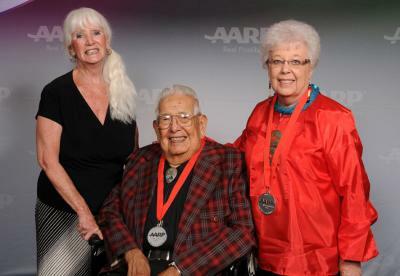 Osage elders Charles Lookout and Julia Wilson were among the 50 elders recognized at the 5th annual AARP Oklahoma Indian Elder Honors. 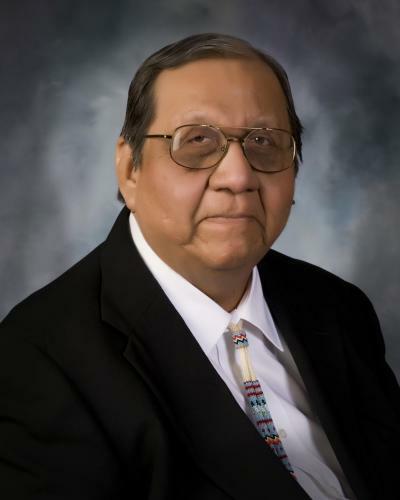 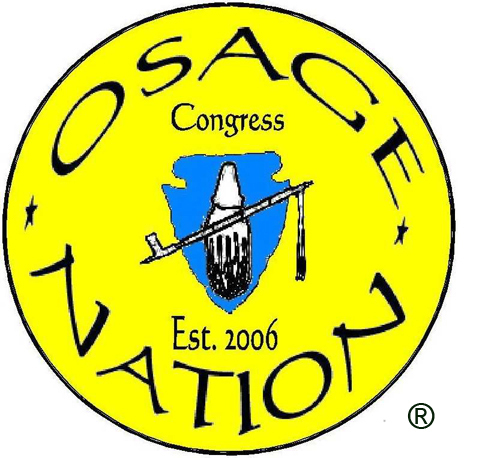 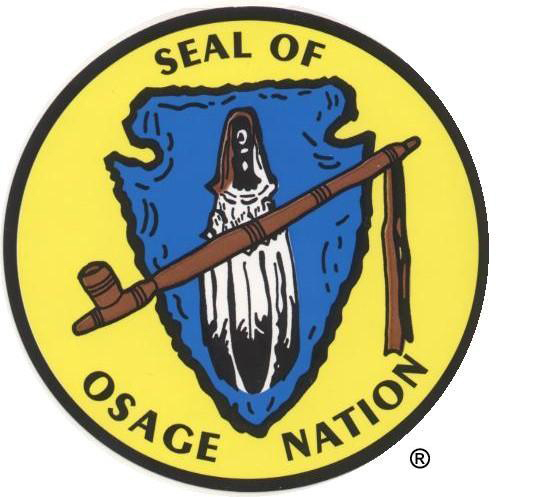 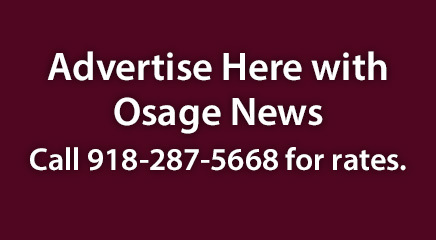 Five Osage women were reelected to the Pawhuska Indian Village board Oct. 22. 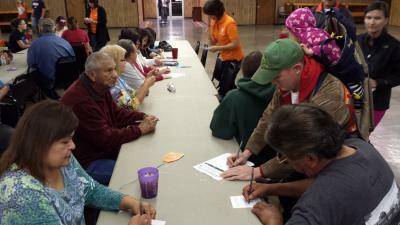 They will retain their terms for two more years. 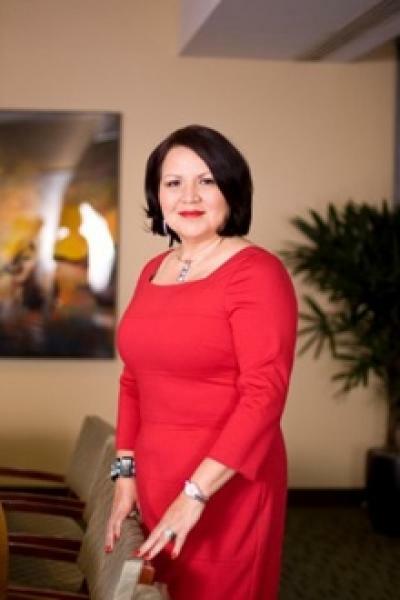 Margo Gray has been chosen to serve on the Big Brothers Big Sisters' National Board of Directors.